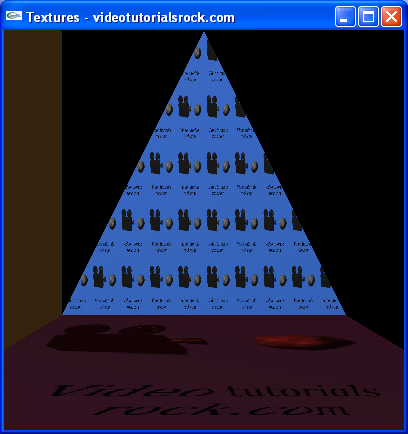 In this lesson, you will learn how to add textures so that you can paint images on 3D polygons. This lesson is in "Part 1: The Basics". After this is "Lesson 6: Putting It All Together". Skipping around? That's okay. Just make sure you know the material from "Lesson 4: Lighting".